The PHONE-AMP G105 is optimized to highest output voltages, lowest noise and lowest distortion. The inputs are situated on the rear panel, they are equipped with electronically balanced XLR connectors. Two rotary pots on the frontpanel are provided for level and balancing control. G105 is equipped with two headphones outputs with 1/4" jacks which may be optimized for mono signals with a split-switch. 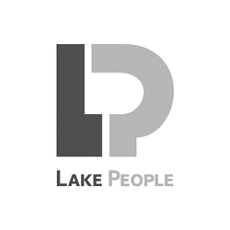 Related links to "Lake People Stereo Headphones Amplifier G105"
Customer evaluation for "Lake People Stereo Headphones Amplifier G105"